Social Mums offers help and support to mums in business with their social media marketing. They run a series of regional workshops for small groups aimed at small business owners, solopreneurs and particularly busy parents juggling a business with raising a family. 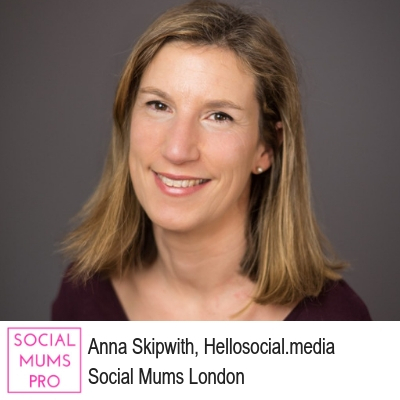 Their workshops in South London are run by Social Media Consultant Anna Skipwith. Anna has a public relations background with over ten years experience in the City with a leading public relations firm, Finsbury PR. She is also professionally trained in Social Media Marketing as a graduate of the Digital Mums Social Media Management programme. If you're not already a member please request to join the 'Social Mums London' Facebook group where you will get a discount code for all our workshops.